CD 5. Volodymyr Kurylenko. 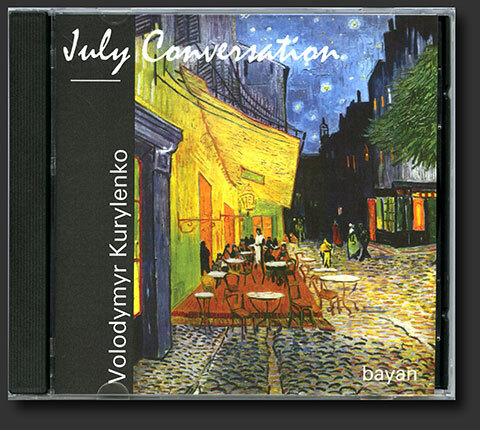 "July Conversation"